Picking out your guitar would have been quite the task for you, but at least you’ve got your journey started. Now as the finger calluses develop, and your songs start taking shape, you’d do well to look ahead. Each guitarist has their own gadgets, gizmos, and accessories to take their sound to the next level. 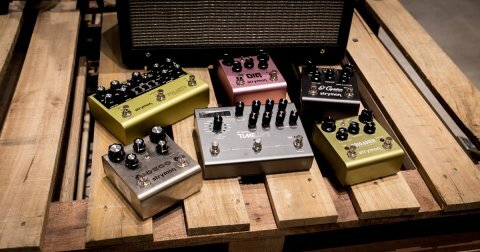 They could turn your sound into a unique one, give you easier access and playability, or just help you perform better. Hundreds of accessories await, but which can’t you do without? Not in any order of importance, here are some that you shouldn’t ignore. Don’t be that guy. You know, the one strumming away on a completely out-of-tune guitar. Sure, you can tune by ear but we’re never perfect. A tuner takes away the guesswork and imperfections in our hearing. 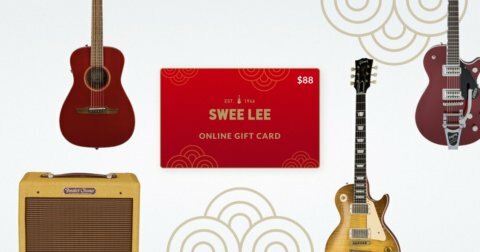 They aren’t pricey either, and come in a variety of types – from clip-on tuners to pedal tuners – they’re even on free apps. You don’t have an excuse to be without one. A pick, sometimes called a plectrum, is your best friend. 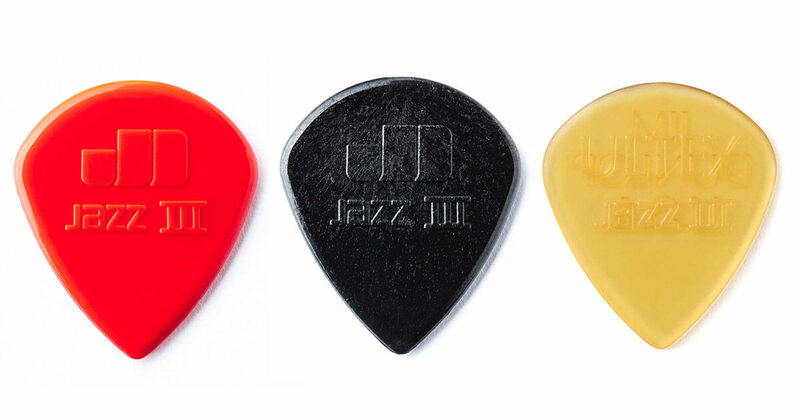 They amplify your notes, allow you to play faster (did we mention sweep-picking?) and has its distinctive, bright tone. Experiment with different sizes, thickness and material. Everyone has their favourites. Or if you’re an aspiring Mark Knopfler or Jeff Beck, lose the pick altogether. Guitar picks also have the uncanny ability to go missing. So make sure you have many spares close to you. A strap is another outlet for you to make a statement. 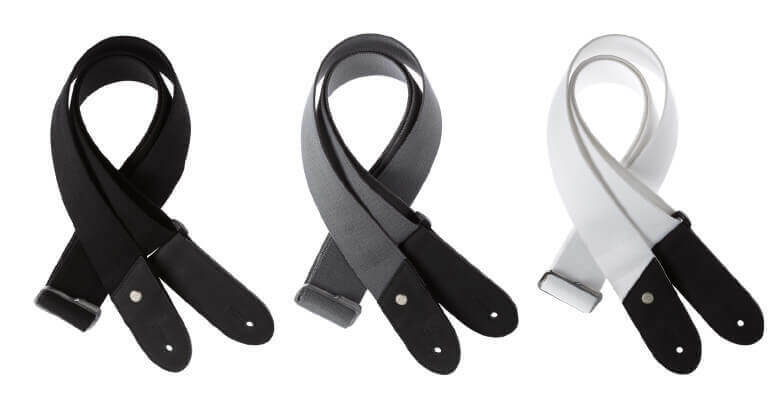 But more importantly, a strap should allow you to play standing up for long periods of time without feeling the weight. Choose one that is wide enough to evenly distribute the load, and can be adjusted to a length you’re comfortable with. Your guitar is an investment, and you surely have to give it the protection it deserves. Sure, put it in a hard case, but its bulkiness and weight make them a terrible choice for the musician on the move. 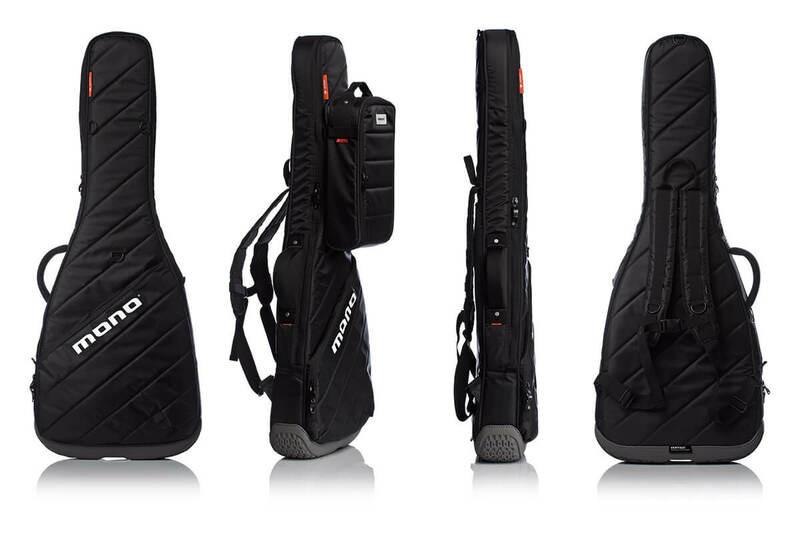 Quality gig bags that provide fantastic protection for your instrument whilst being mobile and lightweight. 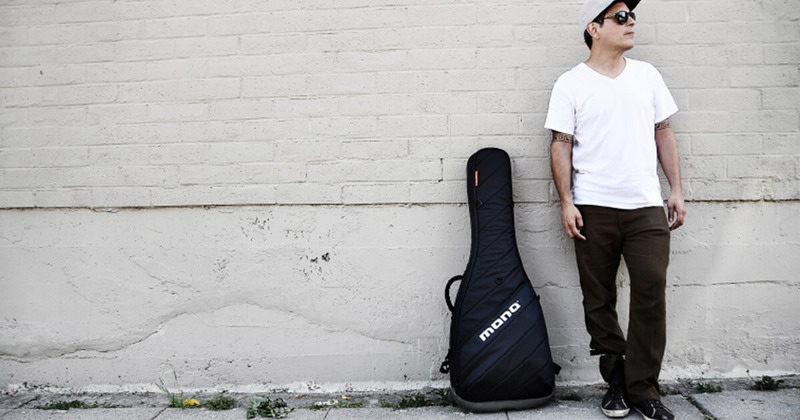 Gig bags can range from cheap to pricey, offering different levels of protection. Our advice? Spend more on protection, it’ll save you the cash on repair. There are just some songs you can’t play without a capo – Here Comes The Sun by The Beatles uses a capo on the seventh fret. 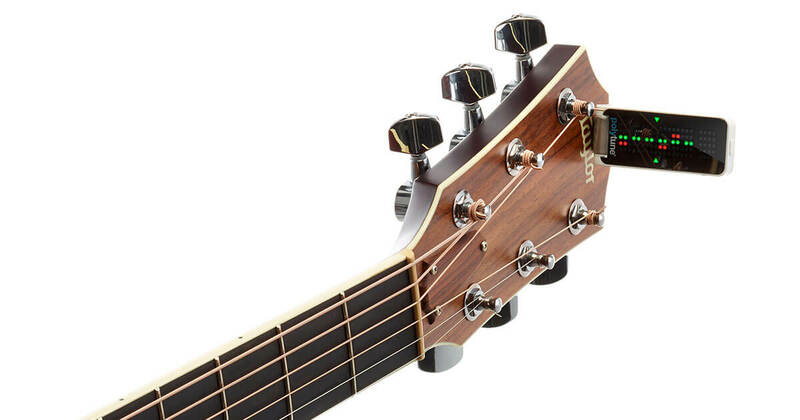 The uses go more than covering your favourite songs – you can move the capo around the fretboard so you can adjust your key to the range of your singer. 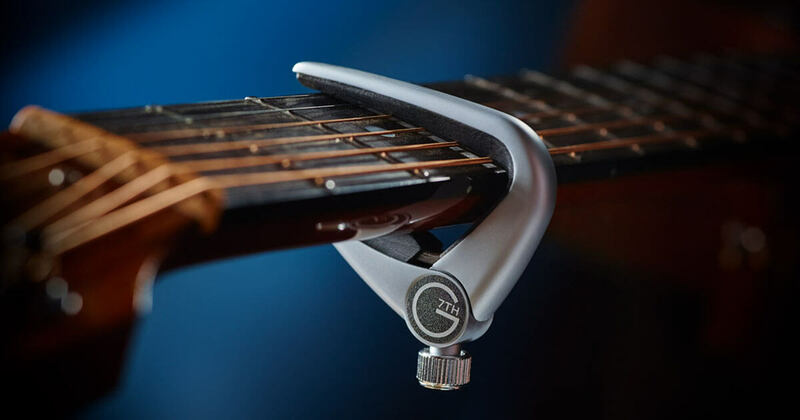 A capo also allows you to be creative in songwriting, with chords sounding different all along the fretboard depending where you place your capo. 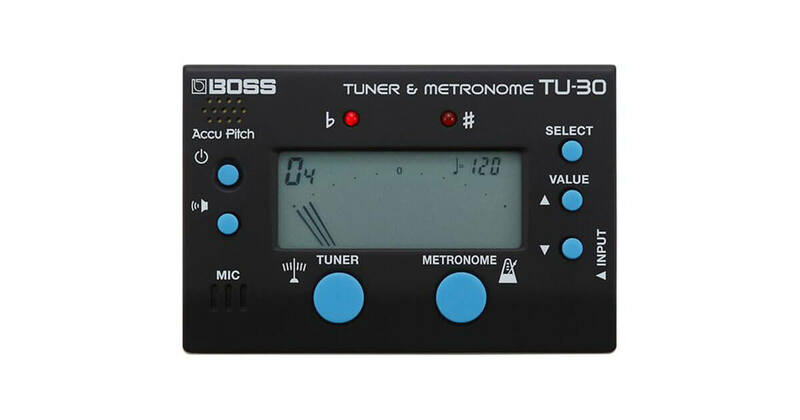 A metronome is an underrated, cheap investment. We all spend time practising, and it’s vital we practice right. Practicing with a metronome has benefits to players of all levels – it helps develop an internal sense of rhythm and timing. A great sense of timing is the difference between a good player and a great player. You love your guitar and it’s only right to treat it with the care and attention it deserves. A cleaning kit should consist of a microfiber cloth to wipe down sweat and dirt from the surface of your guitar without scratching the finish. A guitar polish and cleaner helps get rid of hard to remove stains and makes wiping your guitar much easier. A fretboard conditioner helps keep your rosewood fingerboard oiled and slick. 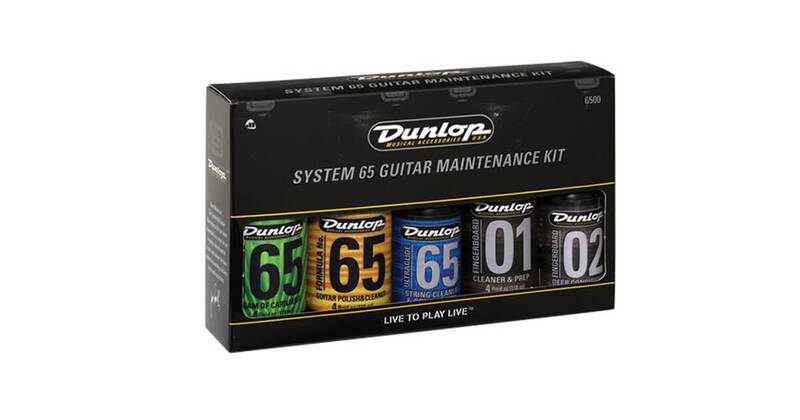 These are just some of the items in a cleaning kit that will keep your guitar looking great and playing well. 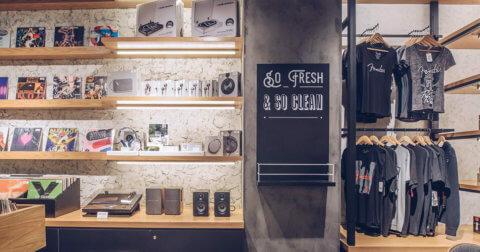 Browse our extensive selection of guitar accessories at our flagship store at Star Vista, or visit our online shop here.